A lot of non value-adding activities are existing in construction practices. Most of them were left unnoticed or unattended during construction. Previous studies have shown that significant amounts of project values were lost due to these problems. 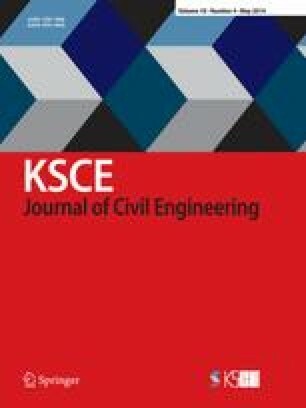 This paper was conducted based on the basis of waste concepts in construction under the philosophies of lean production. A survey was carried out through questionnaire, which was answered by experts and experienced people in high-rise building projects. The results showed that the relationship of waste recognition with its control ability was low with 0.461, 0.695 and 0.701 for contributory time waste, direct conversion waste and non-contributory time waste, respectively. The test on inter-relationship between recognition, control and frequency of waste signified that there was only one case that has negative relationship (r = −0.236) for contributory time waste. The trend of connecting the waste factors to their cause was carried out by a cause-and-effect matrix. The most dominant cause for all waste factors belongs to people cause with 52.6%, and the most unlikely cause belongs to information/communication cause with 0%. This paper then proposed some courses of action to reduce or eliminate level of waste based on expert survey.